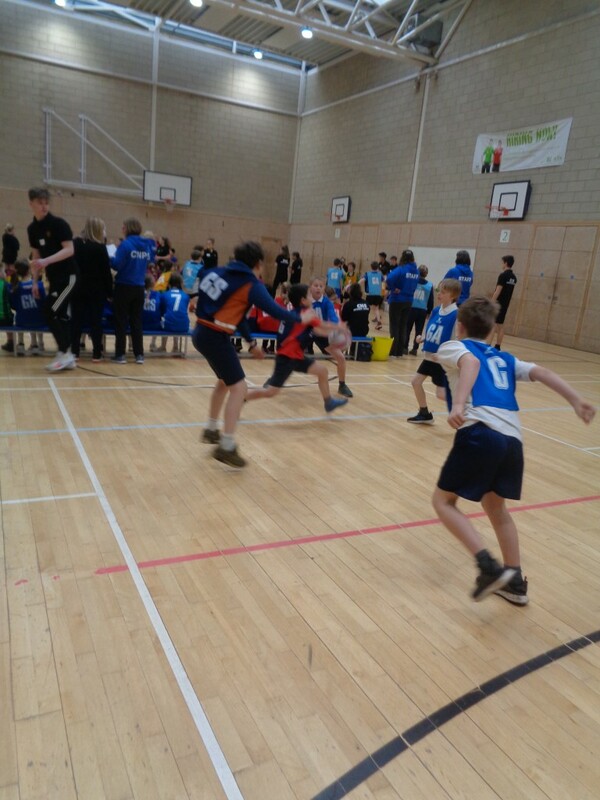 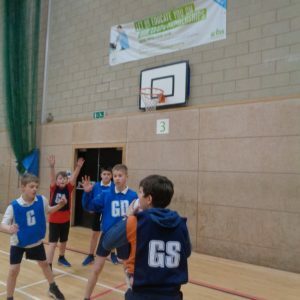 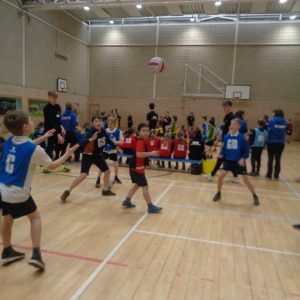 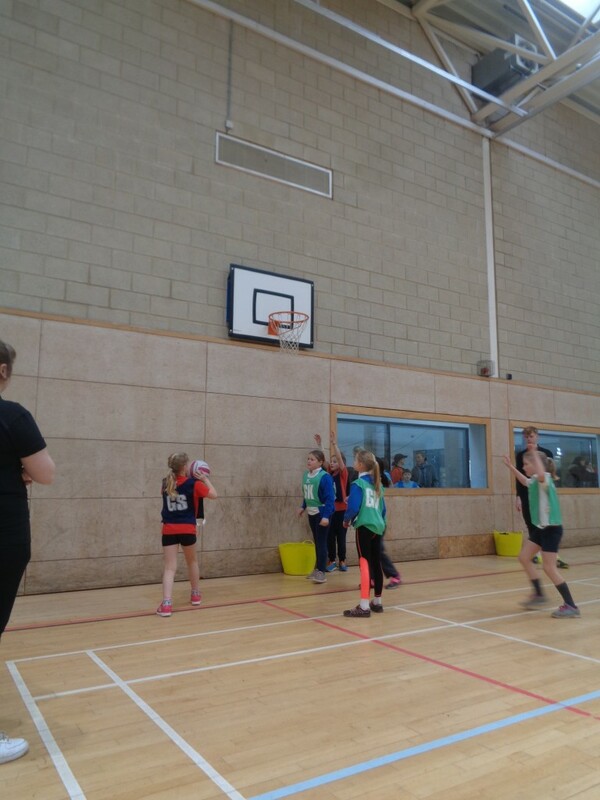 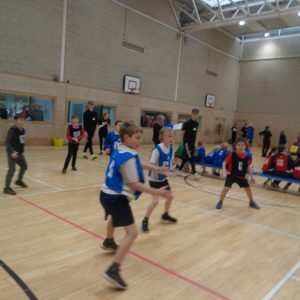 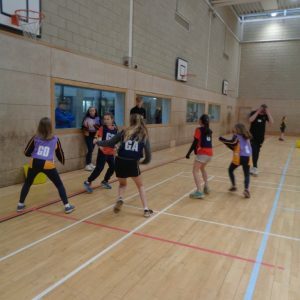 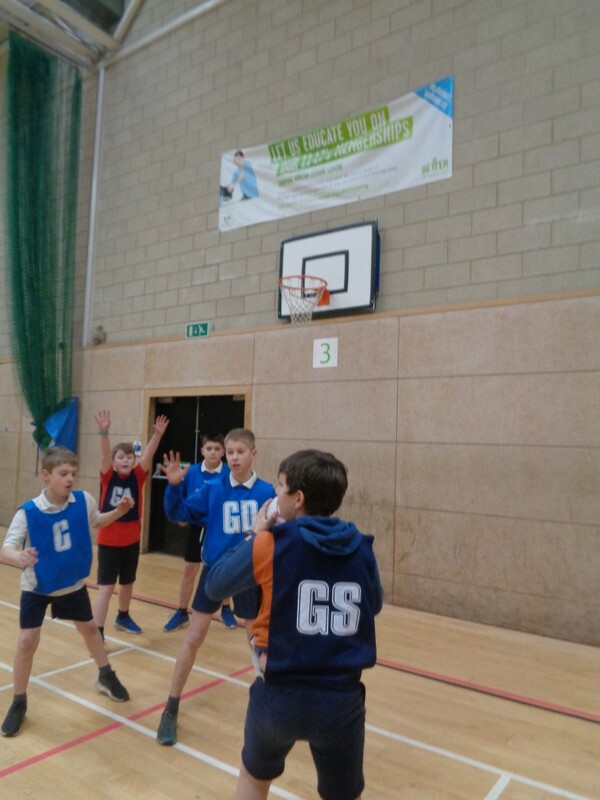 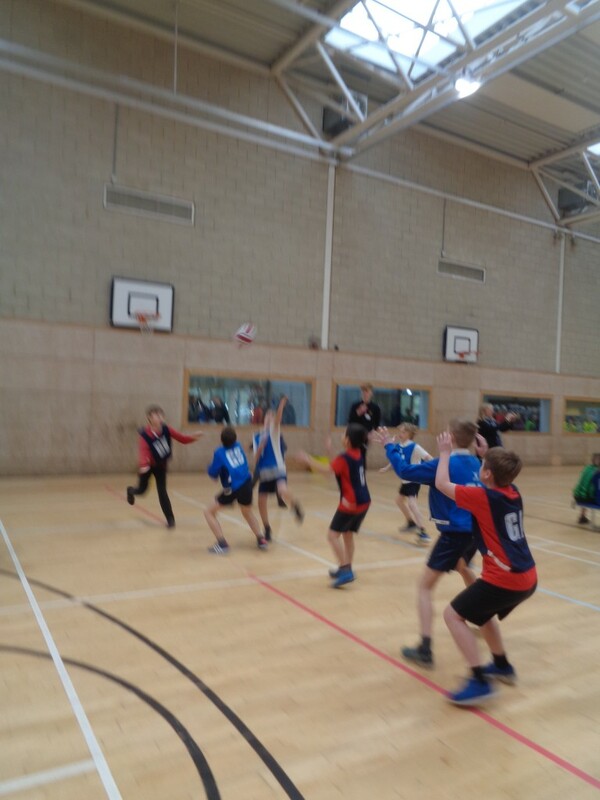 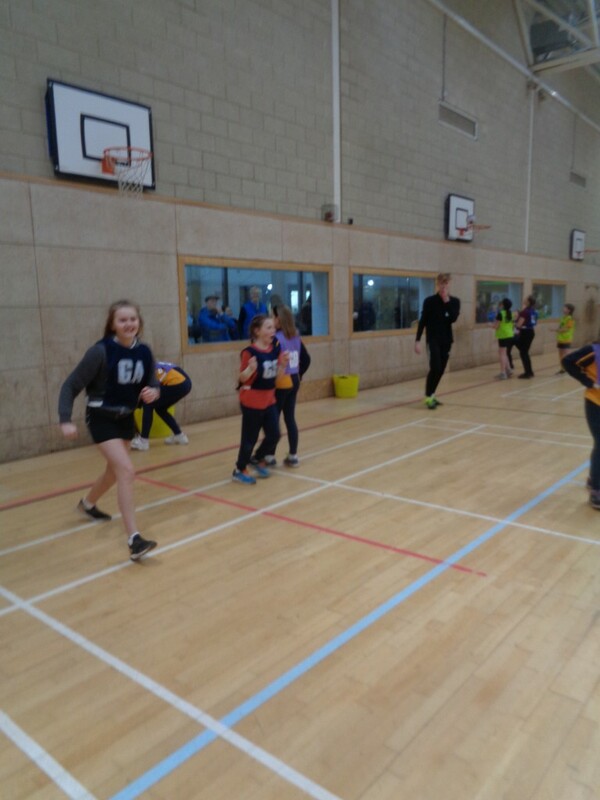 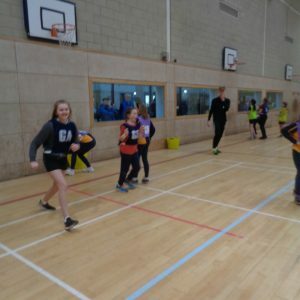 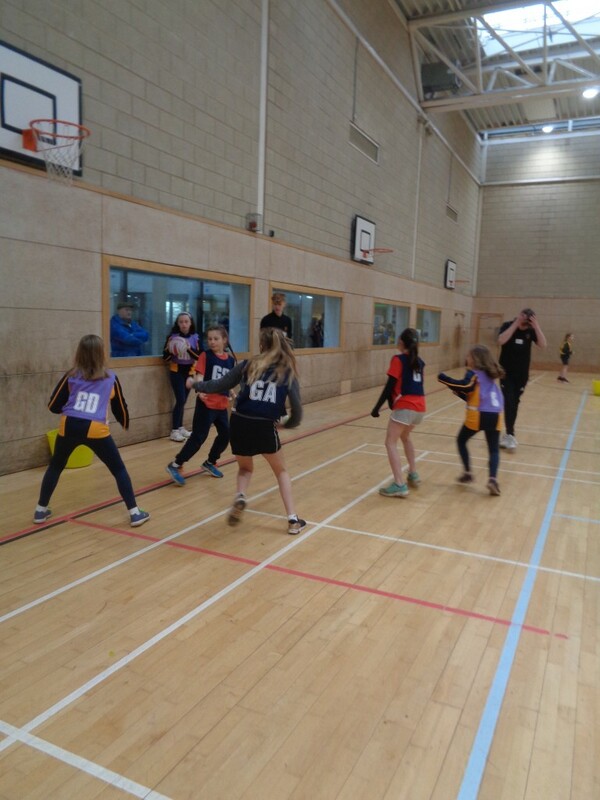 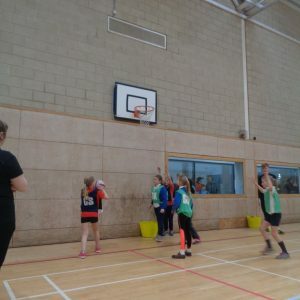 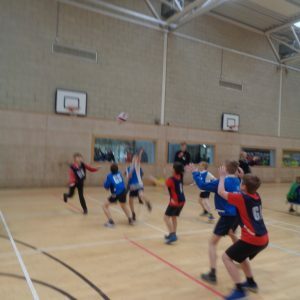 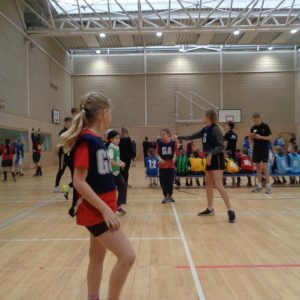 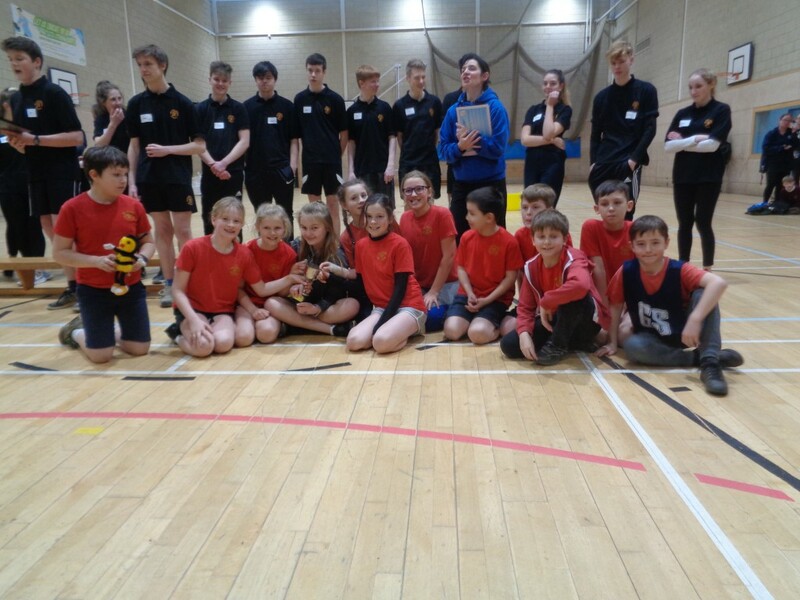 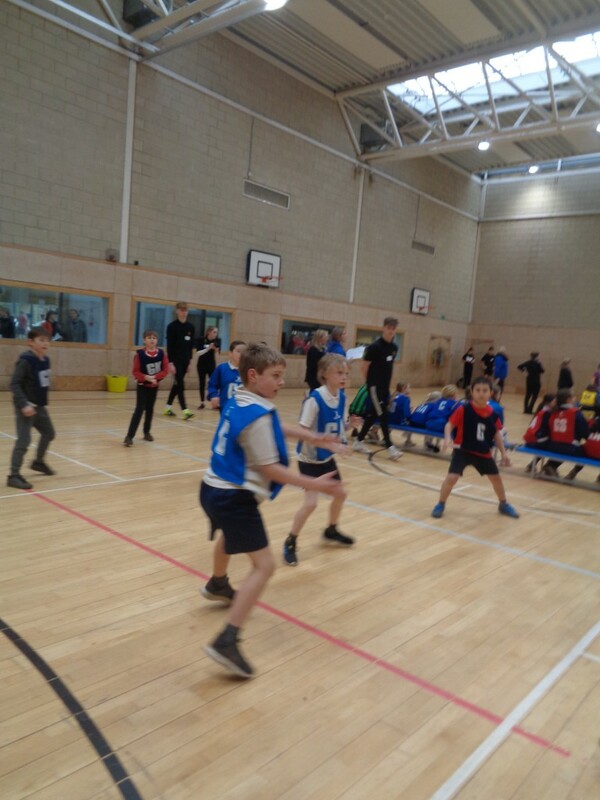 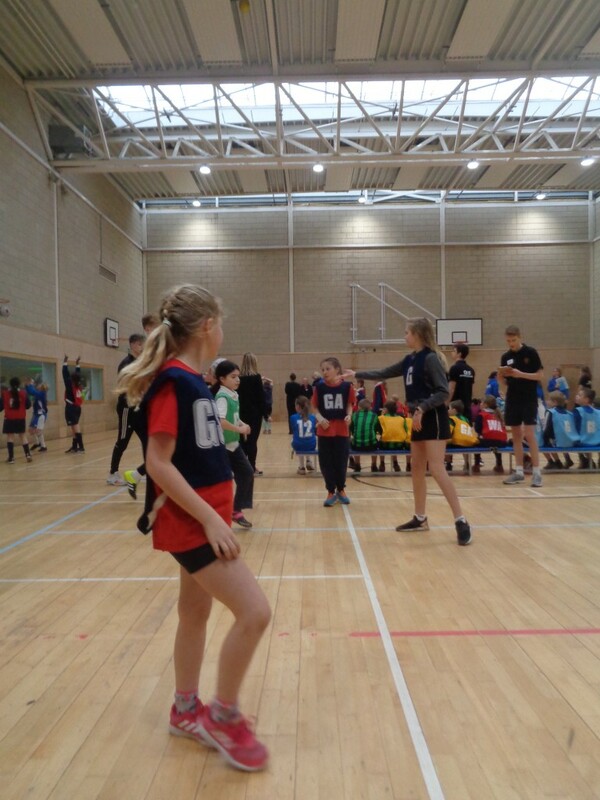 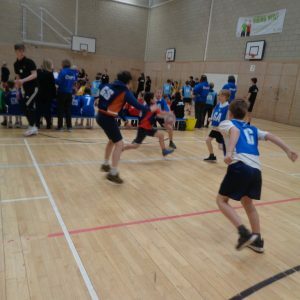 On Wednesday 6th February, the school netball team travelled to Chipping Norton School to participate in the netball tournament. 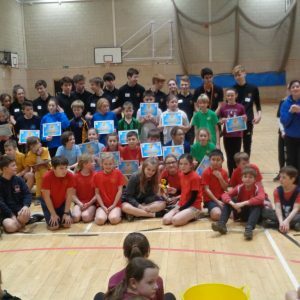 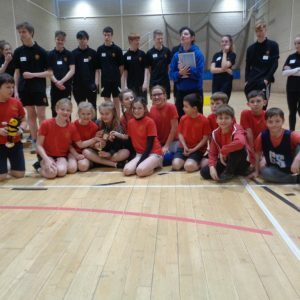 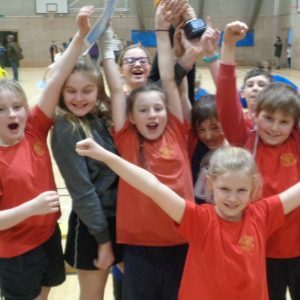 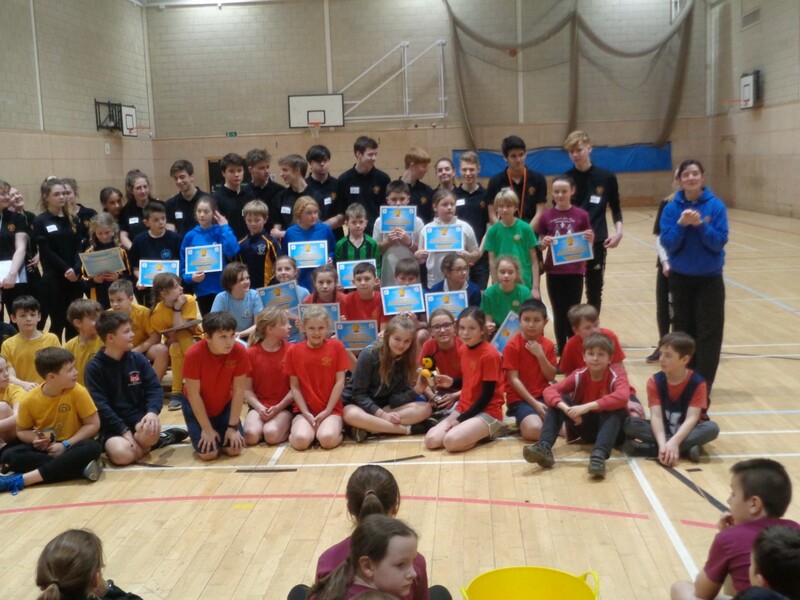 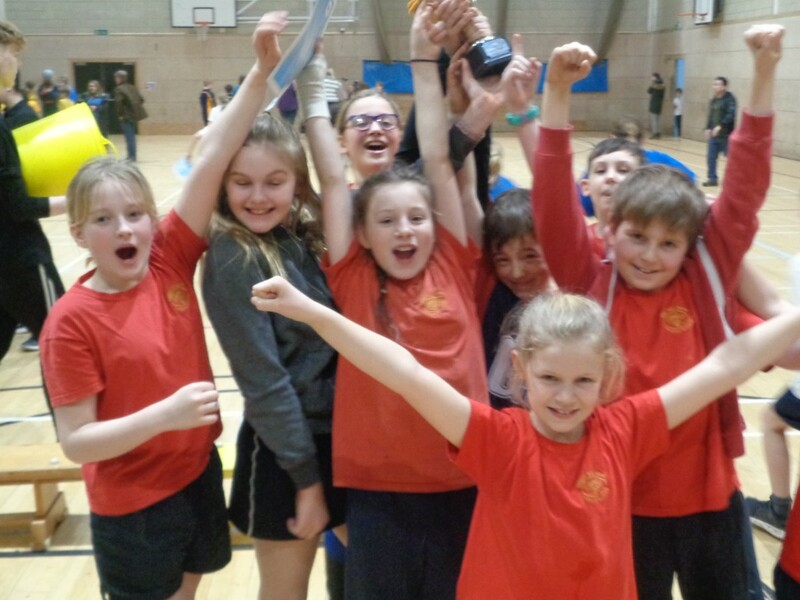 The team played four superb matches against other local primary schools and after a very exciting afternoon, they were delighted to be announced as the winners! 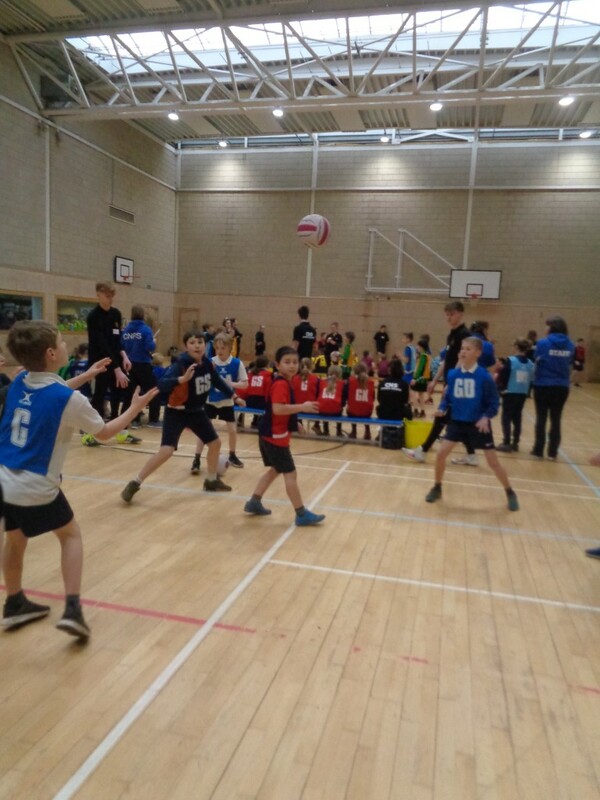 Well done to everyone who played and also a huge thank you to Mrs White who coached the team and to Mrs Clements who organises all of the school sports fixtures.